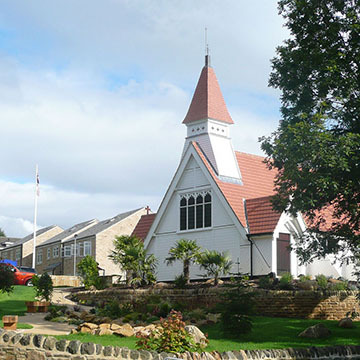 We have many years’ experience of working on reordering schemes. 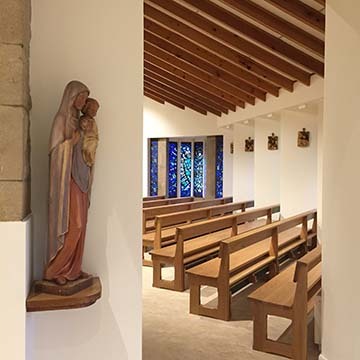 The projects vary from installation of disabled toilets and access ramps to complete reordering including pew removal, new entrances, installation of social facilities and new heating. 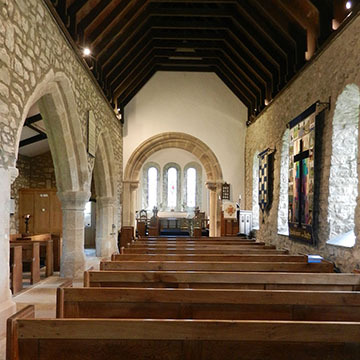 We have also worked on many new lighting schemes and church furniture designs. 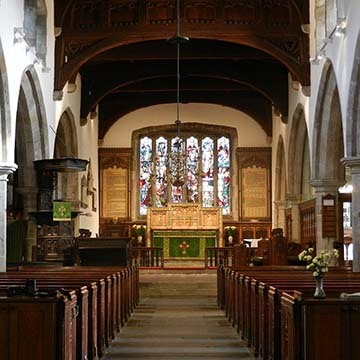 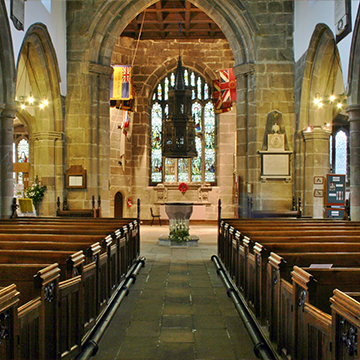 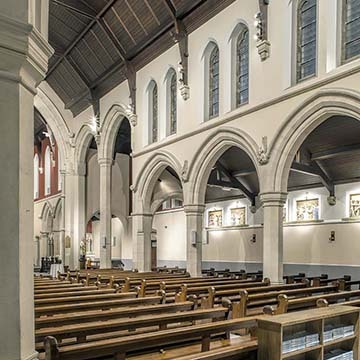 The churches range from Grade I listed to modern churches in urban and rural locations.